Day 1: Ouarzazate - Boumalne Dades - Tinghir (240 km): Departure From Ouarzazate to 9 hours to drive to the Todra on the road of thousand kasbah. 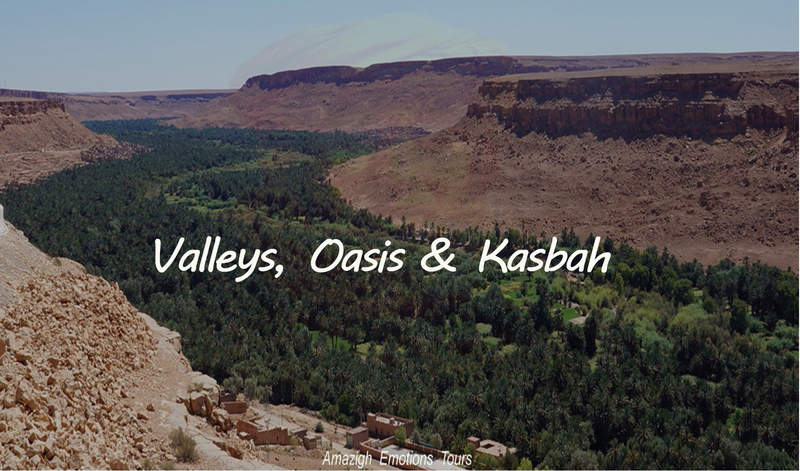 We will have a short visit of the kasbah Amridil, then continue through the valley of roses, where we will cross 20 km off road to reach the village Ait Youl and break lunch in the Dades Valley. Afternoon, we will continue to reach the Todra valley known with its spectacular gorges preferred site for climbers in Morocco. Night in a local hotel Kasbah. Day 2: Tinghir - Erfoud - Merzouga (240 km): At 9 am after breakfast, we head to the desert of Merzouga via many varied landscapes of canyons and Berber villages. 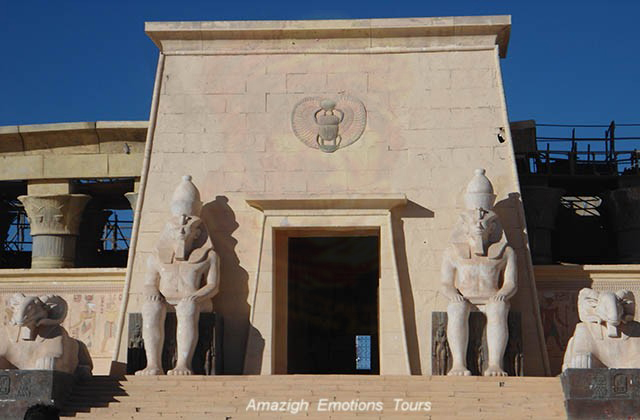 We'll stop at the old irrigation systems (Foggaras) in Jorf and the in marble workshop and fossils of Erfoud. Lunch will be on the road, after we pass the mausoleum of Moulay Ali Cherif (The founder of the Alawite dynasty) and Ksar Abdel Halim in Rissani. 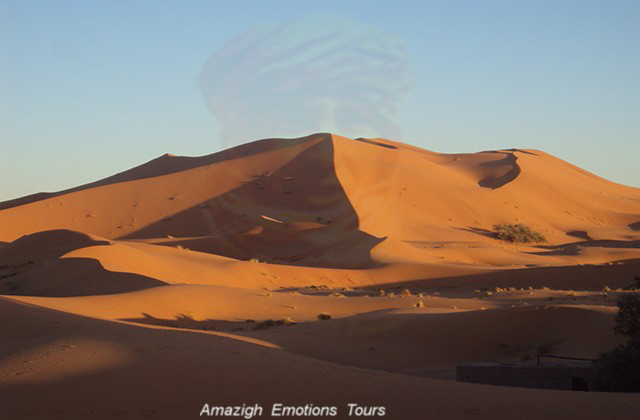 Arrive to Merzouga dunes to go with your adventure camel to spend an unforgettable night in a private camp in the desert. Day 3: Merzouga - Zagora (300 km route / 240 km track): After attending the sunrise in the camp, you return to the hotel for breakfast and shower. 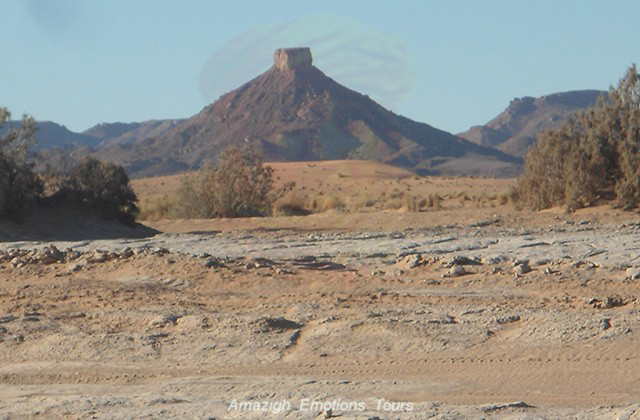 We descend further south towards the Draa Valley, either by road, going on the small towns of Rissani, Alnif and Nekoub. 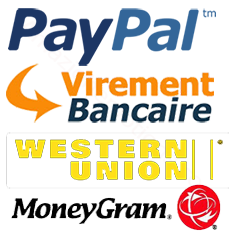 Either by the track on the runways of Paris-Dakar by small villages Taouz, Ouzina, Ramlia and Tafraoute through the same desert landscapes. 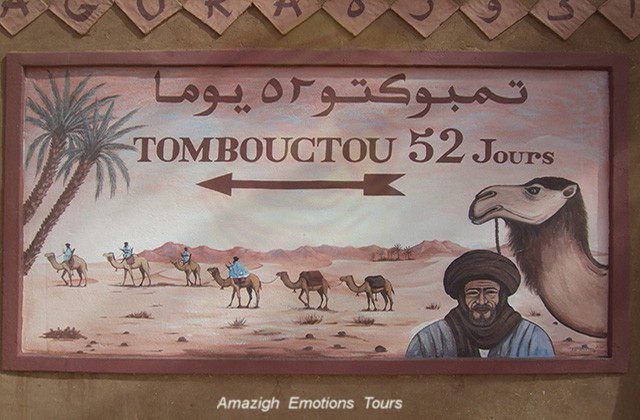 Arrival in Zagora known with its former caravan for Timbuktu in 52 days and overnight in a Riad Hotel where in a private bivouac. 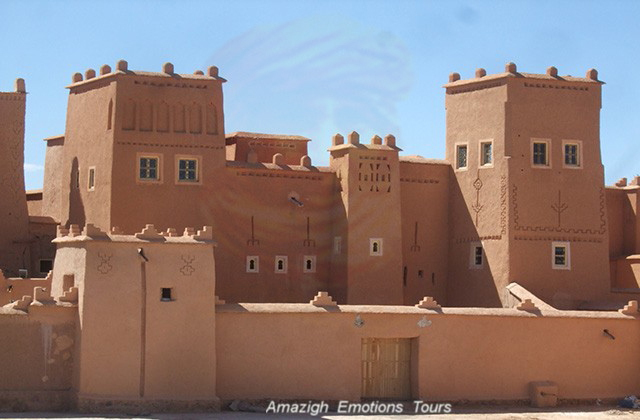 Day 4: Zagora - Agdz - Ouarzazate (240 km): In the morning at 9 am and before heading to Ouarzazate, we will visit the old Koranic library, local pottery artisans and the underground kasbah in Tamegroute. 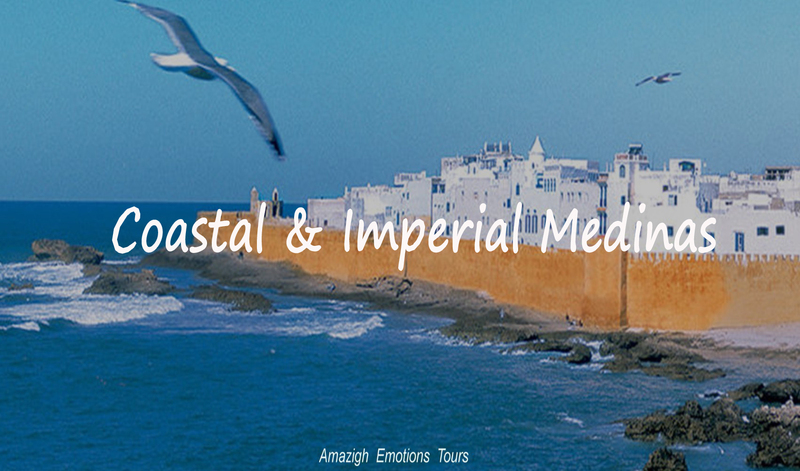 Then return along the fascinating valley of the Draa, the longest river in Morocco with its large palm grove and fortified pre-Saharan Ksours. 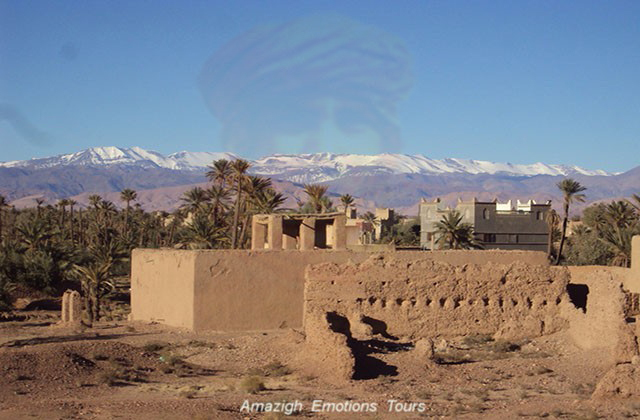 We stop for lunch in the old fort of Agdz (resting place) with a beautiful view of the valley and across the Anti Atlas via Tizi n'Tinifift (1660m) to reach Ouarzazate in the evening and the end of our trip. Day 1: Ouarzazate - Agdz - Zagora (240 km): Departure from Ouarzazate towards Zagora desert crossing the Anti Atlas via Tizi n'Tinifift (1660m). 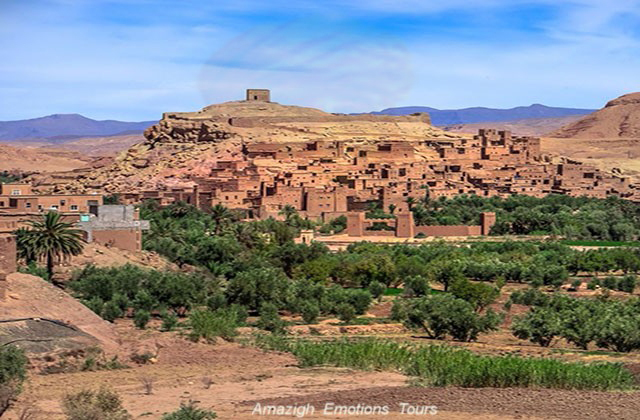 We'll stop in the old fort of Agdz (resting place) to take some nice photo, then continue along this great Draa Valley and break lunch in Zagora. 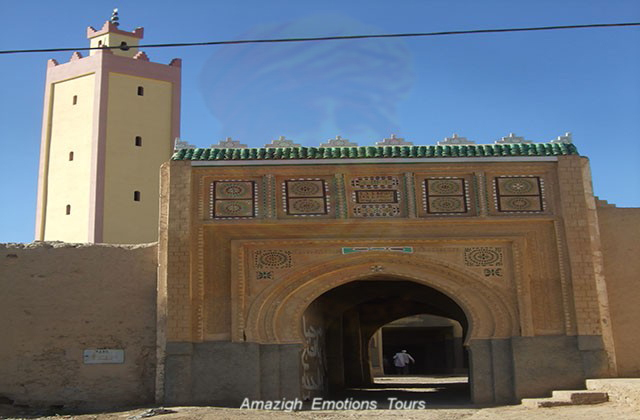 Afternoon, you visit the old koranic library, the local pottery artisans and the underground kasbah in Tamegroute. Then the dune of Tinfou to attending the sunset before returning to Zagora for overnight at the Hotel/Kasbah where under the tent in a local bivouac. 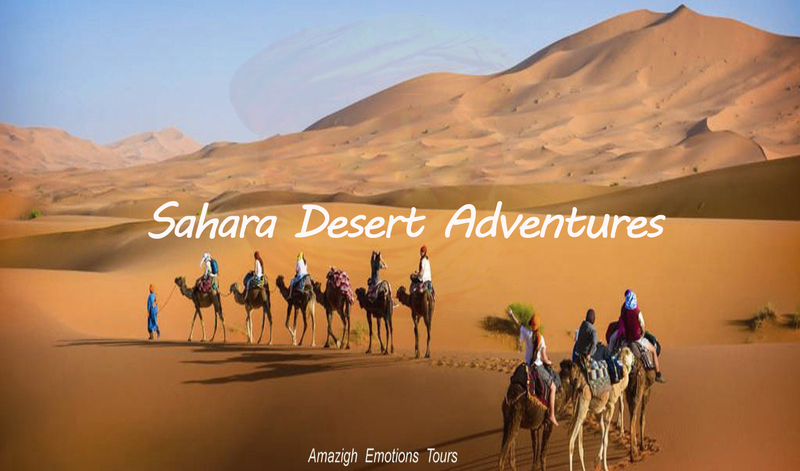 Day 2: Zagora - Ouzina - Taouz - Merzouga (300 km route / 240 km track): After your breakfast, we'll depart from Zagora known with its old caravans "Toumbouctou in 52 days" towards Erg Chebbi dunes along the impressive Draa valley via the small cities of Nekoub, Tazzarine, Alnif and Rissani. 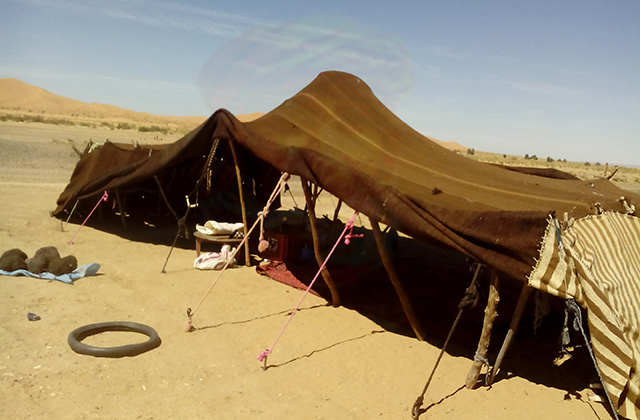 Where via the track crossing the saharan landscapes via a small berber villages and nomads under tents. The break lunch in the route, then continue to the impressive dunes of Merzouga. Overnight in a traditional Hotel/Kasbah, where in a desert camp with camel rides. 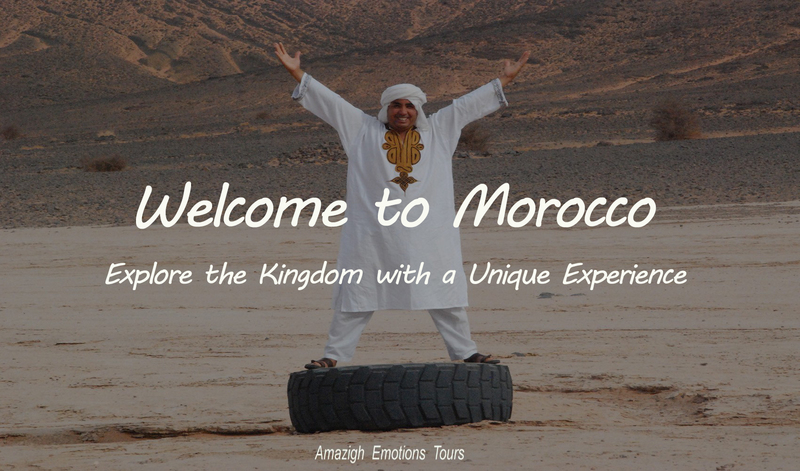 Day 3: Merzouga - Errachidia - Ziz Gorges - Amellagou (280 km): After beautiful intense days in the desert with meetings typical Moroccan habitant, we return to the High Atlas Mountains. 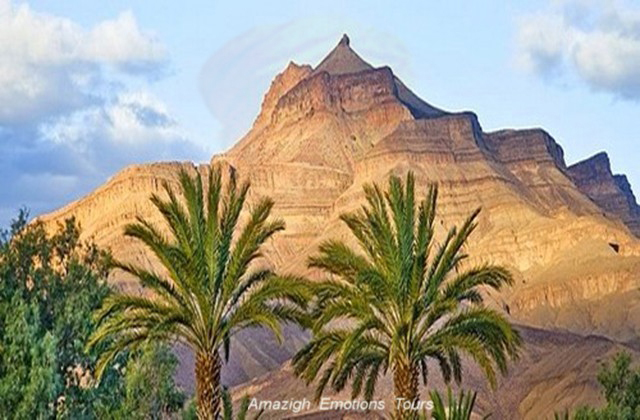 We go along the immense palm grove and fortified ksours in Ziz Valley, it was an old road of saharan caravans to Fez. 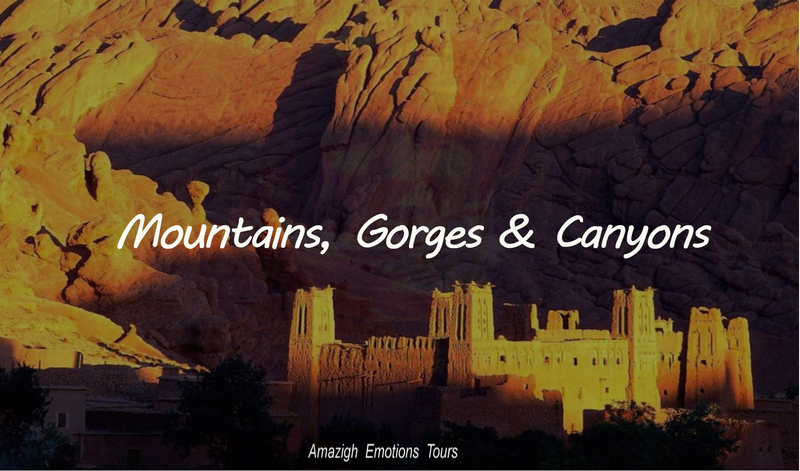 You will take the beautifel picture of a panoramic view, then visit the Ziz gorges with its ancient ruined kasbah of Amezzouj. Then continuation with its impressive canyons to reach the Rich city and break lunch. 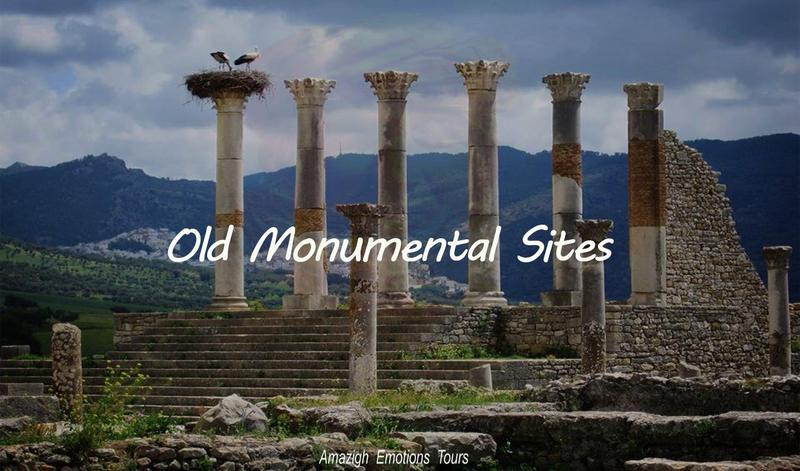 Is passing over small villages and oases, we get to Amellagou. Here you'll have the opportunity to walk on foot of this beautiful nature. Overnight in a Kasbah/Auberge. Day 4: Amellagou - Todra Gorges - Dades Gorges - Ouarzazate (320 km): At 09 am in the morning, we went to Ouarzazate (The African Hollywood). Will be lavish with varying landscapes of the valley and canyons of the this region. 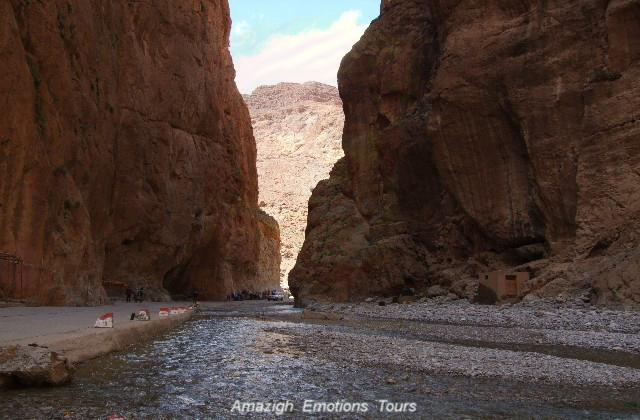 We spend on a lot of villages to the road edge as Assoul, Ait Hani and Tamtatouchte to reach the famous Todra gorges preferred by mountaineers. After we continue our journey along the fascinating Todra valley to Tinghir. Lunch will be on the road, then visit the beautiful Dades valley. 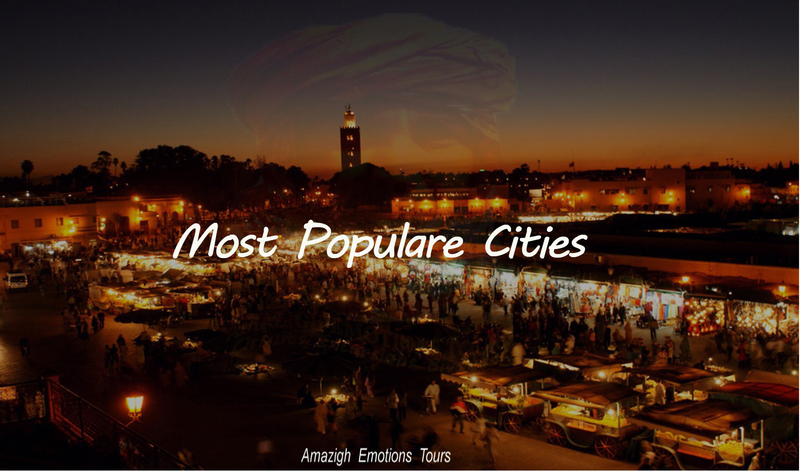 Finally we join the valley of roses to reaching Ouarzazate late evening and end of our services.